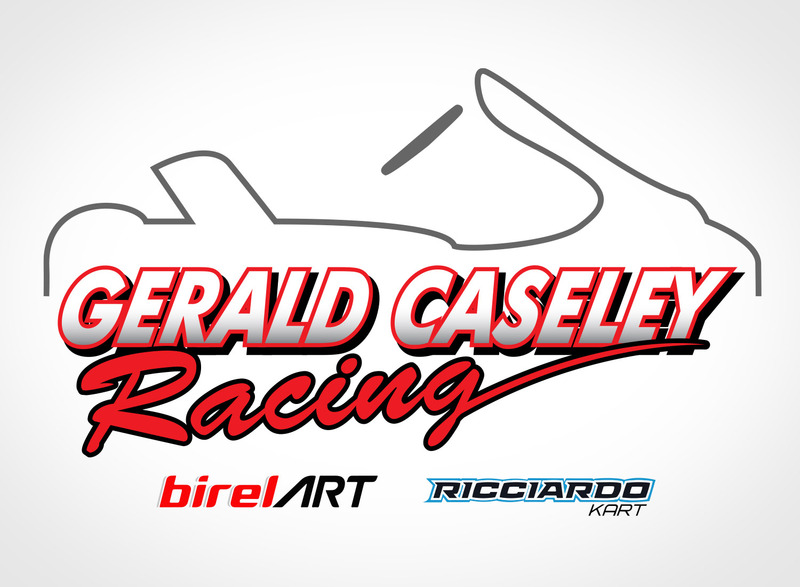 Gerald Caseley Racing Brings the East Coast to Nationals – CKN | CanadianKartingNews.com | Because Karting is a way of Life! 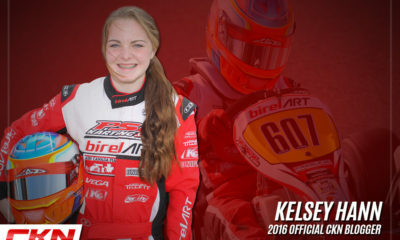 Kart racers from the east coast have arrived at Mosport Kartways as Gerald Caseley Karting has set up their pit spot and is ready to do battle at the 2018 ASN Canadian Karting Championships. 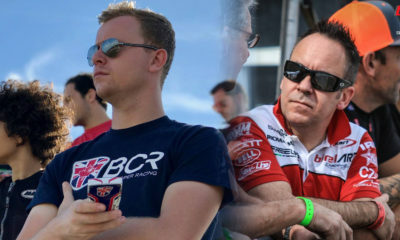 He has a special guest under the tent as well, as GCR will team up with Ben Cooper Racing, adding the guidance of 3-time Rotax Grand Finals champion Ben Cooper. 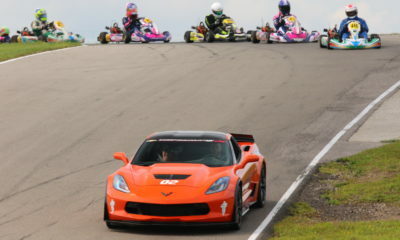 In total, there will be fifteen drivers competing under the GCR/BCR banner at Mosport, and the drivers will represent the provinces of New Brunswick, Nova Scotia, Prince Edward Island and Quebec all aiming to take home the National Championship from the host province of Ontario. “We have a great group of racers representing the East Coast at Mosport,” explains Gerald Caseley. 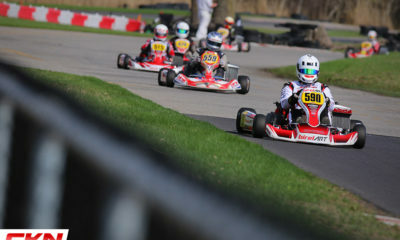 The team is made up entirely of Briggs & Stratton racers, covering the Cadet, Junior Lite, Junior and Senior divisions. 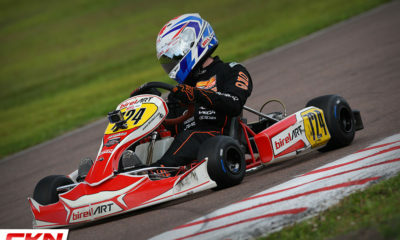 All drivers are piloting Ricciardo Kart or BirelART chassis with support from PSL Karting. Nathan Kelly, a former club member, has joined the team to do battle in Briggs Senior alongside Ben Israel and Chris Lawlor. 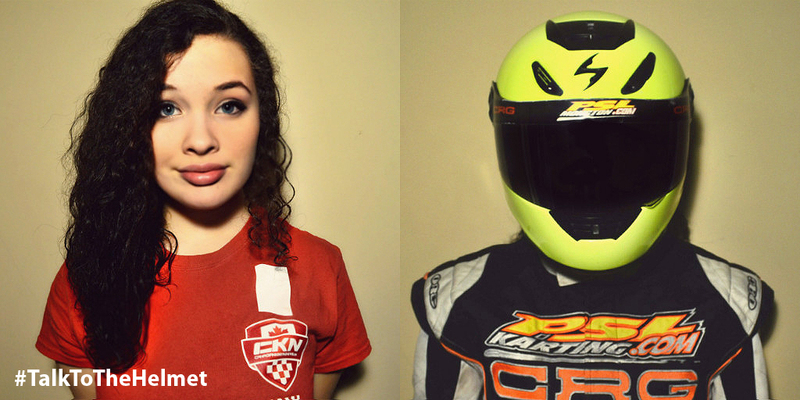 The Junior squad is made up of Kelsey Hann, Callum Dunbar, Isaac Teed and William Lowther. 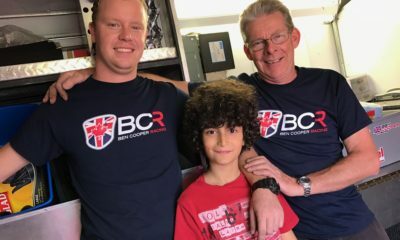 Callum Baxter, last years Briggs Cadet Canadian Champion, is seeking his second National title, now in Junior Lite and he will be joined by Owen Mahar and Ben Lawlor in the category. Rounding out the group, Zachary Hitchcock and Ethan Lowther will challenge for the Briggs Cadet title. 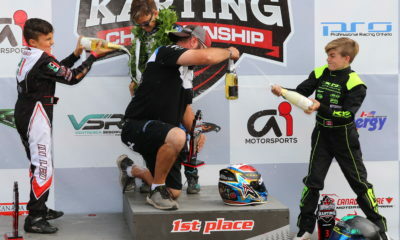 Joining the team for Ben Cooper Racing will be Justin Roy in Briggs Junior along with Ashton Henckel and Lucas Deslongchamps in Briggs Cadet. Two practice days will help the team get up to speed on Wednesday and Thursday. 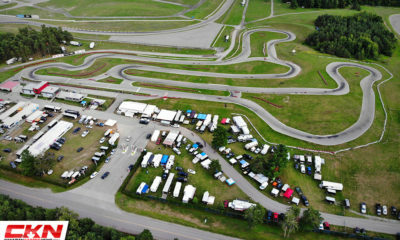 Friday will feature Qualifying where drivers will have only two laps to post their fastest time around the 1KM Mosport Kartways circuit. 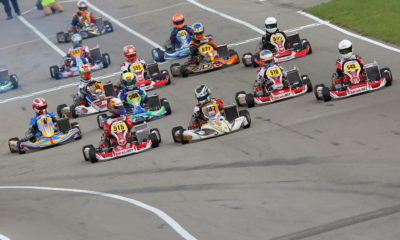 Saturday will host a number of heat races as well a PreFinal, which will set the grid for Sundays National Finals. 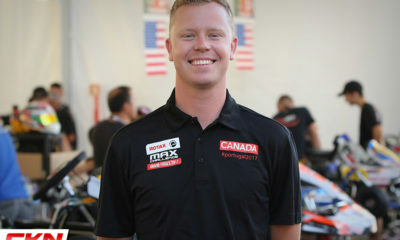 In addition to the race team, GCR is proud to confirm that Reg Leblanc, their CKRA club announcer, will once again be on the microphone at the Canadian Nationals, calling the play-by-play all weekend long. 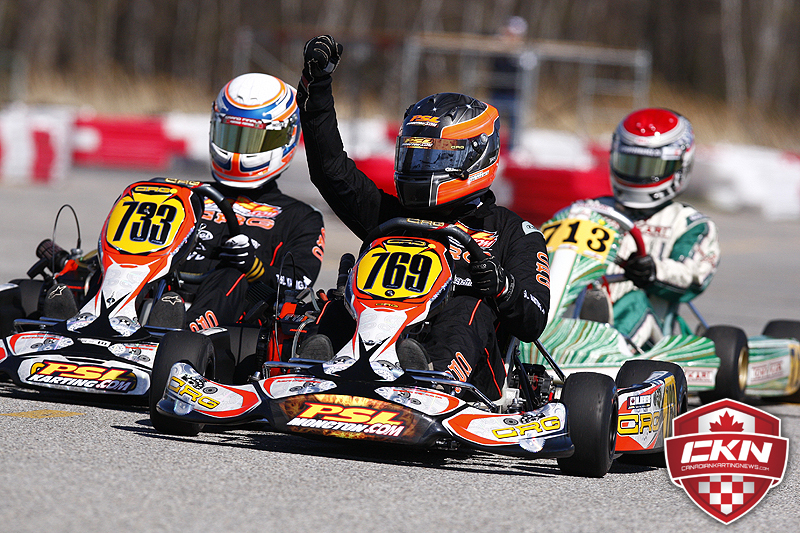 PR: PSL Moncton Amped Up for Canadian Championships in Mont-Tremblant!